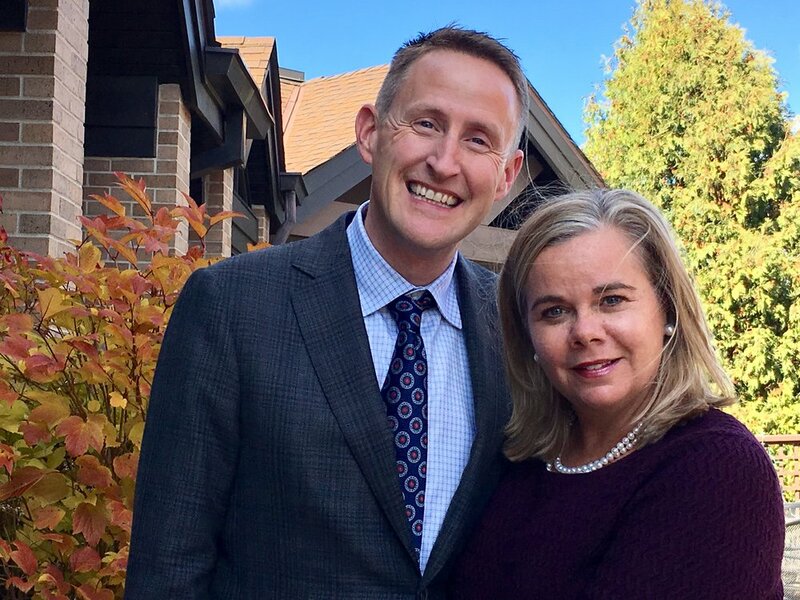 The Fred Wells Tennis & Education Center is pleased to announce that Board member Michele Mingo and her husband, Tom, of Mendota Heights, Minn., have provided a lead gift of $150,000 towards the $1.7 million FORTify Our Future Capital Campaign. The Fort will name its new Court 1 in the front dome after the Mingos upon completion of the project. The Mingos join Rick Rinkoff and Julia Ferguson of St. Paul, Minn., as lead donors to the project which has raised almost $500,000 thus far. The FORTify Our Future Campaign is financing the required capital improvements necessary for the Fred Wells Tennis & Education Center to renew its lease with the City of Minneapolis, including replacing its two tennis domes, resurfacing and adding a ninth court, installing air conditioning and new lighting in both domes, expanding the parking facilities and constructing a new walkway between the front and back domes. These improvements will “FORTify Our Future” for years to come and support The Fort’s ever-growing TennisWorks program – its youth tennis & life skills continuum for under-resourced students in grades 3-12 in the Twin Cities.